Discover the amazing history of one of America’s great small cities in this 50-minute multimedia presentation – available as an app or in DVD format — featuring compelling narration and more than 200 archival photos. Experience the past through compelling narrative and vintage images that document the lives of Frederick’s first settlers; their uprising against the British crown; the injustice and ramifications of slavery; the hardships and heartache brought on by the Civil War; and the devastation of a 20th Century flood that served as the impetus for the historic district’s revitalization. 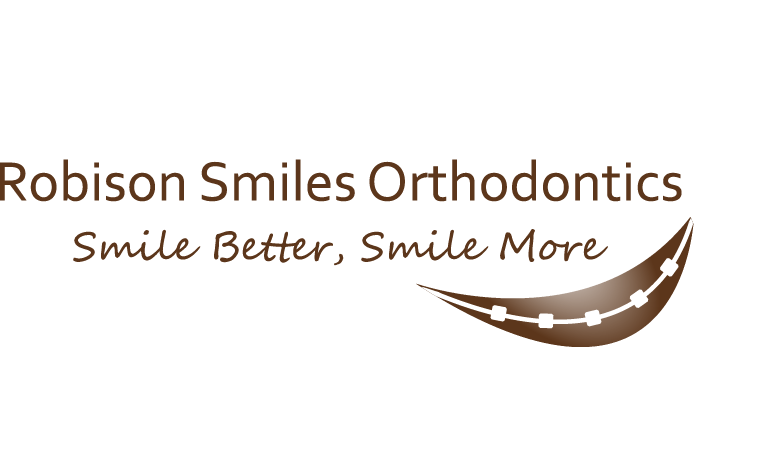 Partial proceeds of the sale of each application supports the Historical Society of Frederick County, Inc., and the Tourism Council of Frederick County, Inc. 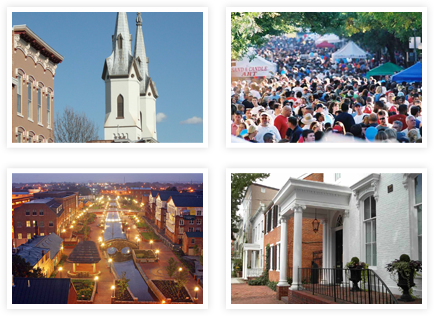 The Frederick Walking Tour’s unique conceptual approach presents history from both a national and a local/human perspective. The tour is comprised of seven mini tours, each of which is dedicated to a specific theme and historical era. Each themed tour features stops that are located in close proximity to one another. 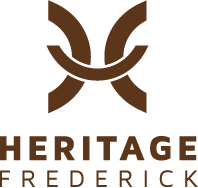 Discover Frederick’s fascinating history though our rich, multimedia presentation. A written transcript of each tour stop narration is also provided. You have the option of taking all the mini-tours in chronological order or limiting your tour to those Landmarks near you. The application’s GPS feature allows you to know where you are at all times–in relation to the tour stops and your location in the city. 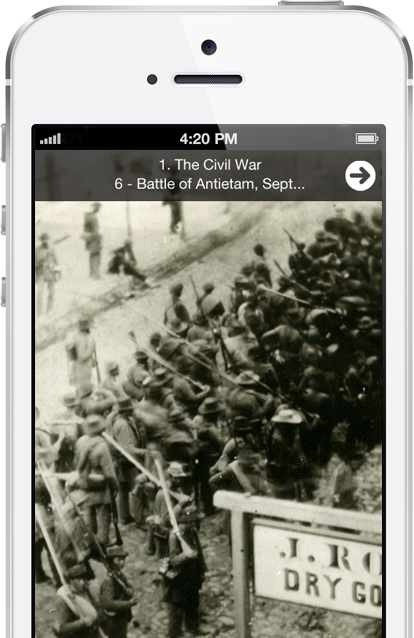 The Frederick Walking Tour includes a video demonstration on how to use the application. Touch the “About” bar to watch the video before or during your tour. Please use caution when taking this tour – always remaining at a standstill when viewing the multimedia presentation. Please use caution when crossing all intersections. iTour will not be held responsible for accidents incurred while taking this tour. I have lived in Frederick for two years but never knew these amazing facts about the town. It taught me to appreciate the architecture of the buildings and so much more. I would recommend this for visitors as well as Frederick natives! If you want to explore America’s early history in the context of a thriving and evolving city, this is a wonderful self-guided tour. The writing is creative with a documentary-like feel and the narration is top notch! A wireless dataplan is recommended for tablet use. 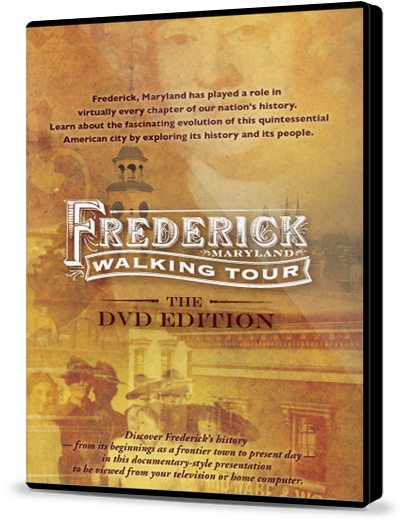 Discover Frederick’s history in this handsomely produced documentary that can be fully enjoyed at home. A physical map, included with the DVD, allows you to track each tour stop. Partial proceeds of the sale of each DVD supports the Historical Society of Frederick County, Inc., and the Tourism Council of Frederick County, Inc. There are few downtowns in America like ours! While walking sidewalks once traveled by Benjamin Franklin, Abraham Lincoln, and Robert E. Lee–you you’ll also enjoy spectacular architecture, fun specialty shopping, imaginative special events, and great dining that will have you coming back for more. 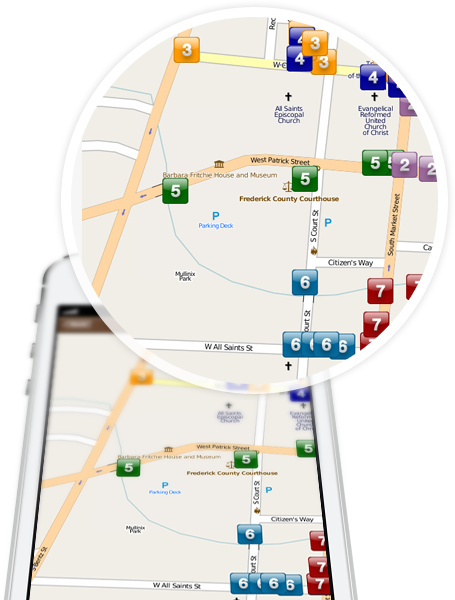 Explore Frederick now with a click of your mouse.